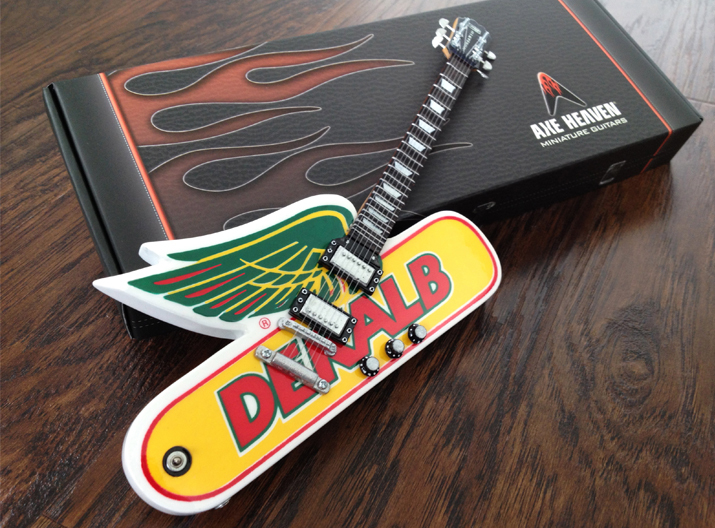 The fine folks at DEKALB® contacted AXE HEAVEN® to make custom DEKALB® miniature guitars that will be combined with their guitar trophy awards for the 2012 Agricultural Accomplishment Awards. 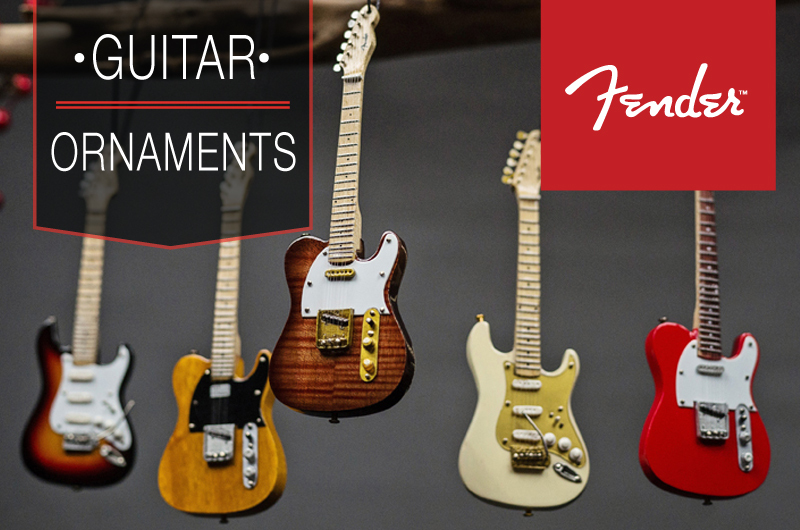 These guitars will be attached to a custom trophy for a completed DEKALB® guitar award trophy. This will be the 65th consecutive year that DEKALB® continues the long-standing tradition of recognizing student agricultural excellence. 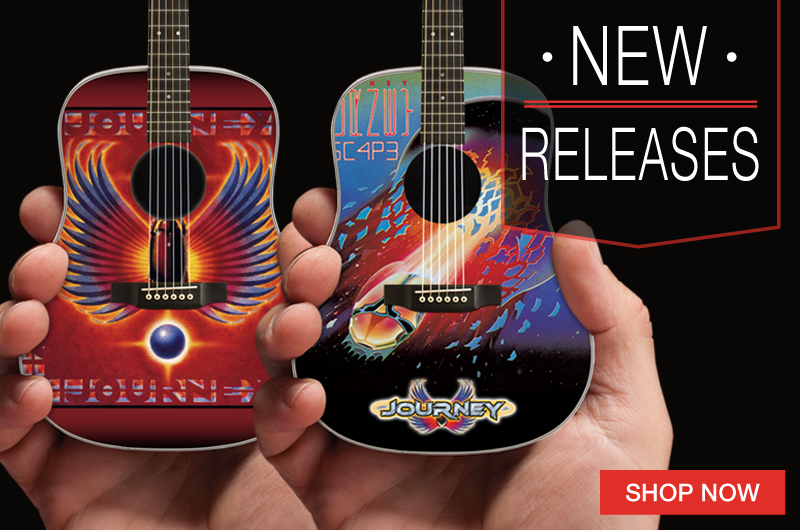 We handcrafted these very cool promo guitar awards with bold PMS colors as shown in the illustration proof below. 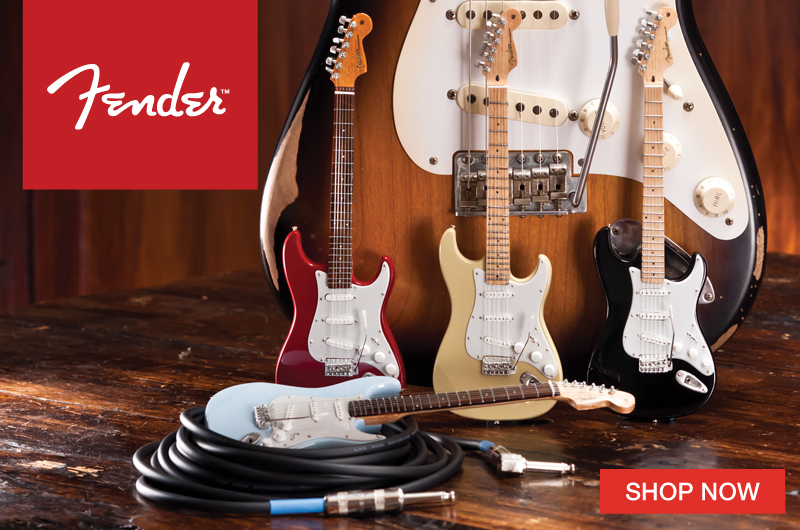 All of our model guitars are a 1:4 scale and come complete with a guitar gift box. 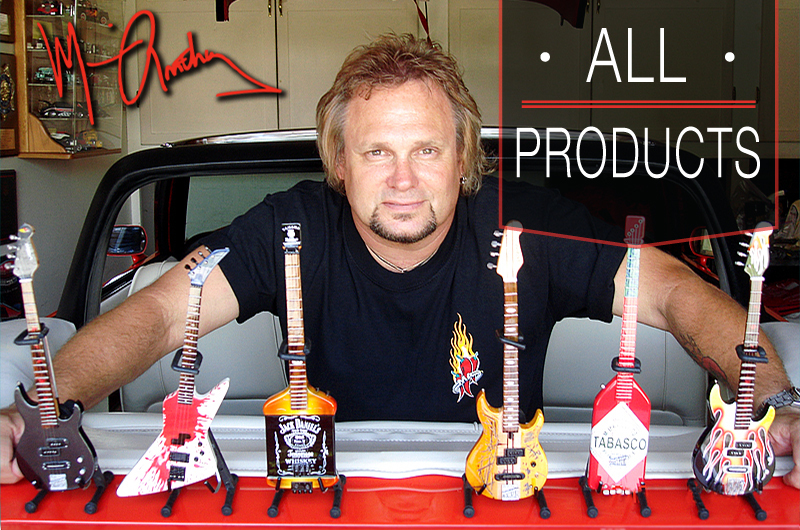 Each project starts with a vision of our clients and is completed with passion. 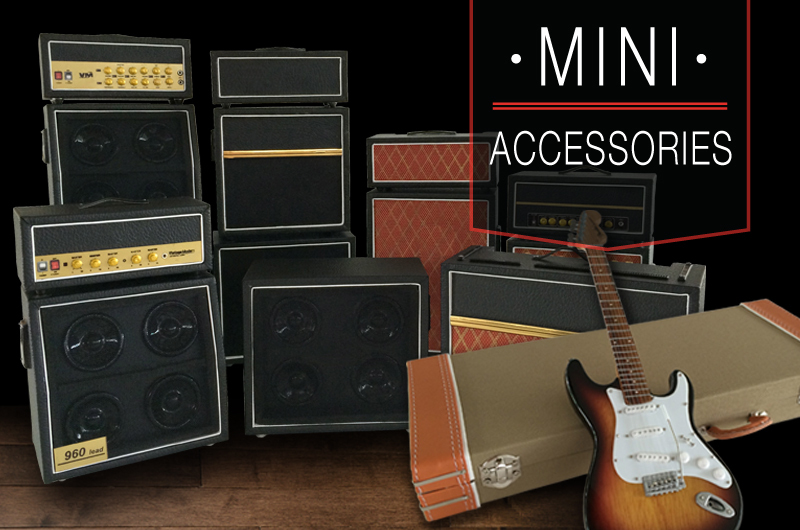 ROCK YOUR PASSION and contact us today to see how we can make your event rock! 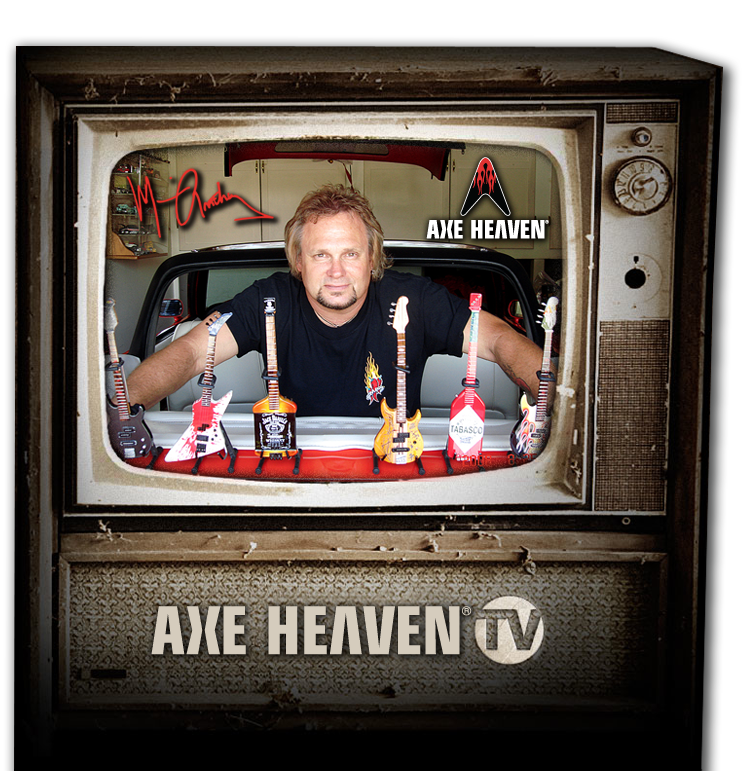 Email us at info@AxeHeaven.com for more information. 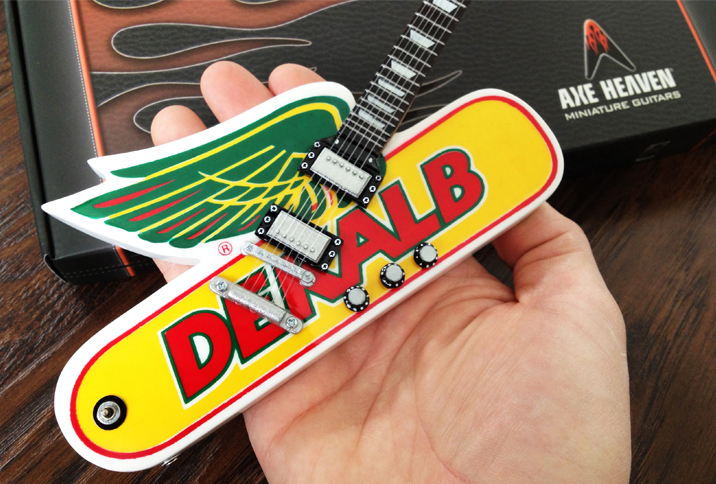 DEKALB® miniature guitars were combined with their guitar trophy awards for the 2012 Agricultural Accomplishment Awards. 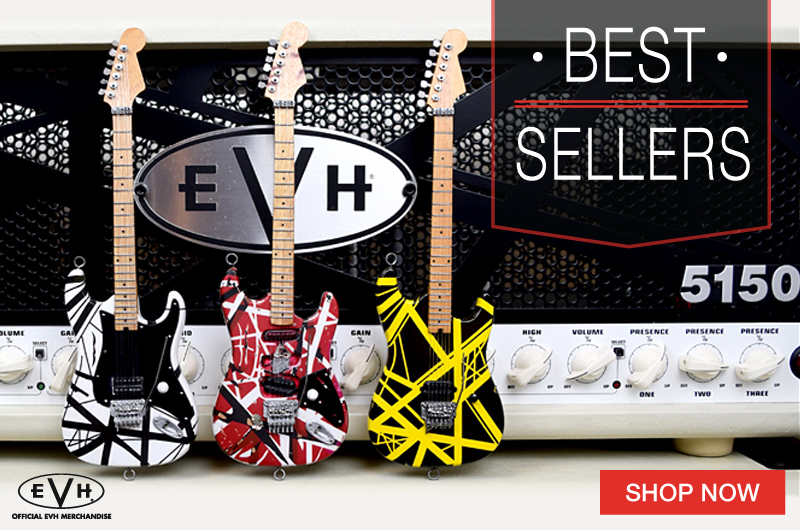 All of our model guitars are a 1:4 scale and come complete with a guitar gift box.